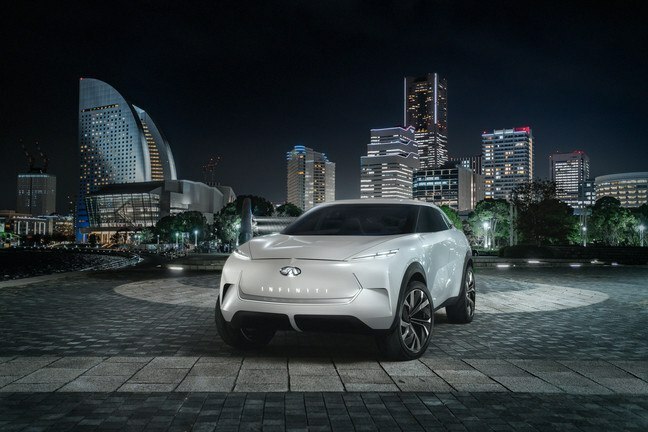 Infiniti is set to unveil “a vision for its first fully-electric crossover” at The 2019 North American International Auto Show in Detroit next week. Calling it the QX Inspiration, Infiniti has so far only given us a glimpse of the exterior of this new concept vehicle, as seen in the images below. To see the full interior design, we will have to wait until it is revealed on January 14th – at the opening of the show. From what we can see so far, the exterior design shows sleek headlights, an illuminated Infiniti badge, and illuminated lettering on the front, while miniature cameras have replaced the side mirrors. On the inside, we can expect to see a hand-crafted interior space, which uses traditional techniques and materials. 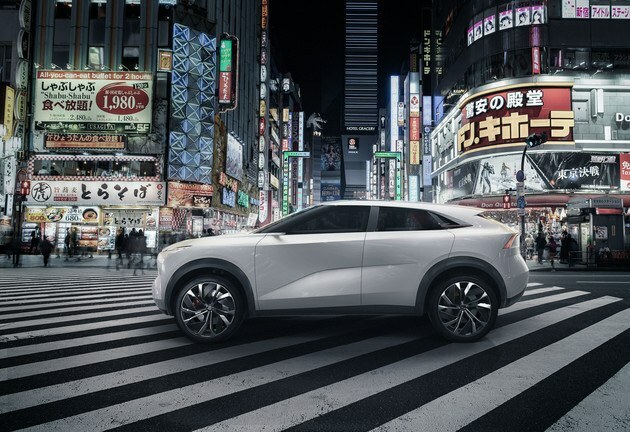 In addition, using the unique Japanese hospitality principle of Omotenashi, the technology will also connect the driver and their passengers to the world around them, while creating a welcoming environment. Further to Karim’s statement above, the QX Inspiration is part of Infiniti’s new platform, specifically engineered for electric vehicles, in support of a planned electrification push for its entire lineup from 2021 onward!